Hello! You're on the Women Today January 2011 page. A friend of mine gave me a heads-up about this magazine. Last year my Twitter friend Edwin Sallan asked me what I was looking forward to in 2011. This is what I said. 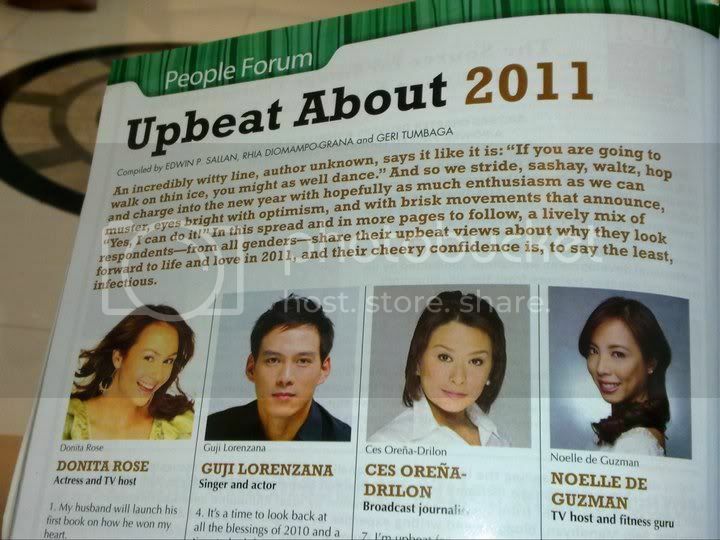 I’m so honored to be listed alongside Donita Rose, Guji Lorenzana, and Ces Orena-Drilon! 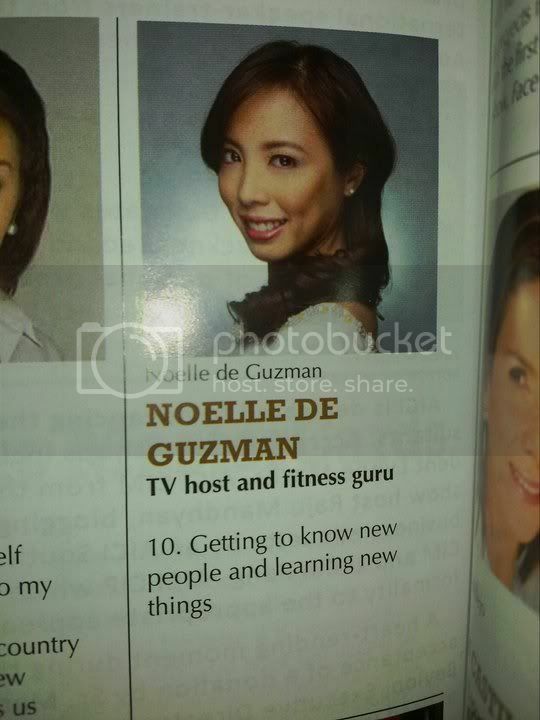 Posted by Noelle De Guzman on Tuesday, April 12th, 2011 at 4:45 pm and filed under Media.